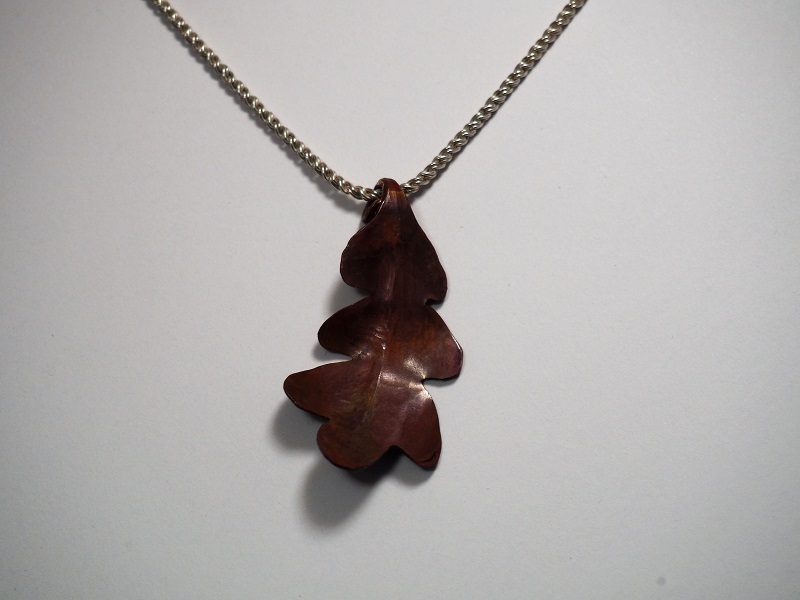 This simple, hand-forged oak leaf pendant makes a lovely gift for any occasion. Each pendant is one-of-a-kind. If there is a particular style or effect you prefer, let us know in the notes. For a pendant with a stone set in it, see this listing.